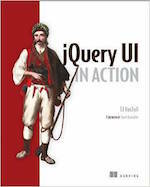 jQuery UI offers a combination of interaction, effects, widgets, utilities, and themes designed to work well together or on their own. Play with the demos, view the source, build a theme, read the API documentation and start using jQuery UI today. Interactions add basic mouse-based behaviors to any element. You can create sortable lists, resizable elements, drag & drop behaviors and more with just a few lines of code. Interactions also make great building blocks for more complex widgets and applications. Widgets are full-featured UI controls that bring the richness of desktop applications to the Web. All widgets provide a solid core with plenty of extension points for customizing behavior, as well as full theming support. Effects add support for animating colors and class transitions, as well as providing several additional easings. In addition, a full suite of custom effects are available for use when showing and hiding elements or just to add some visual appeal. 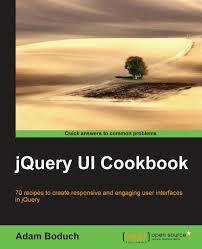 Utilities used by jQuery UI to build interactions and widgets.